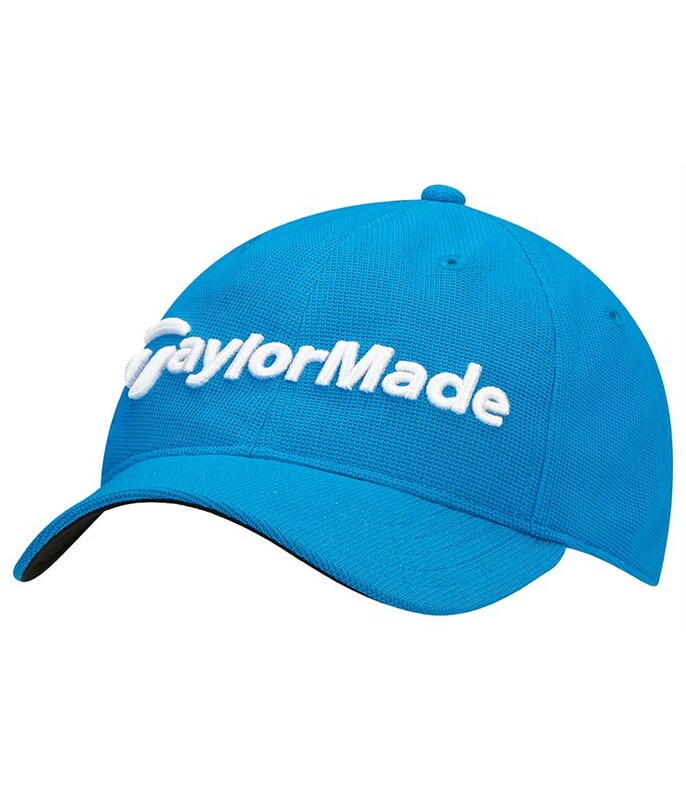 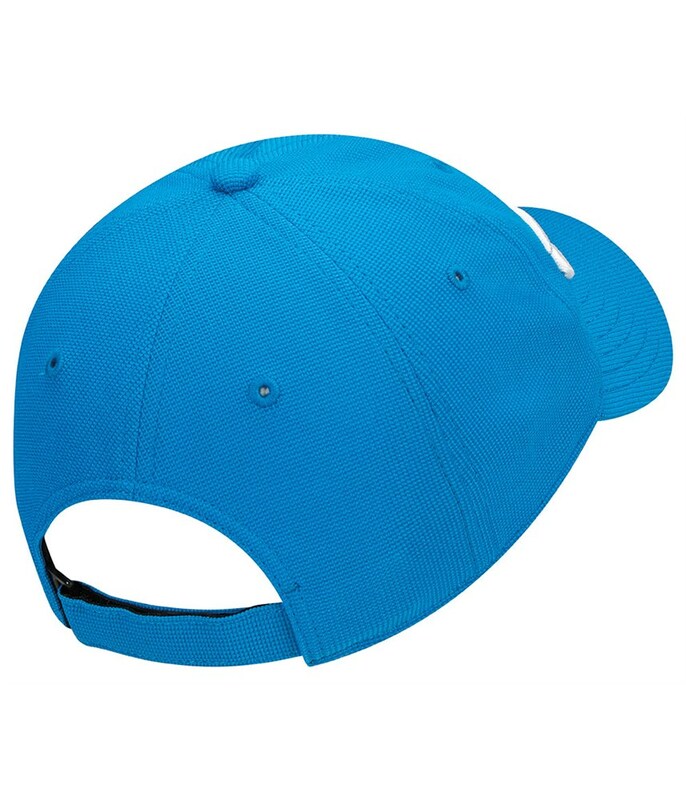 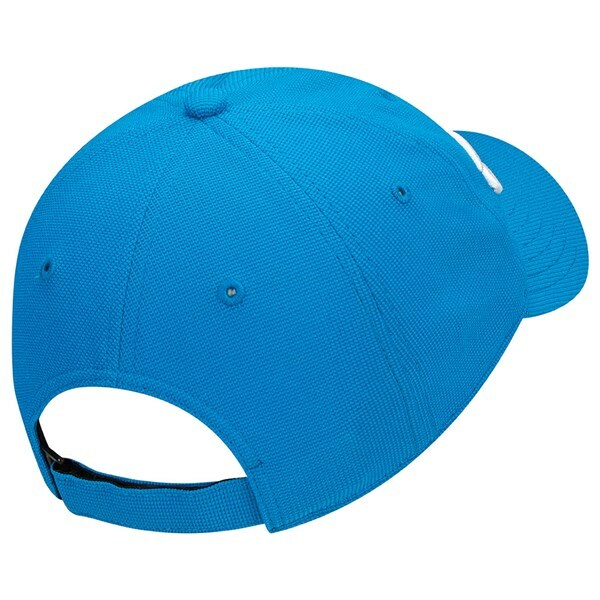 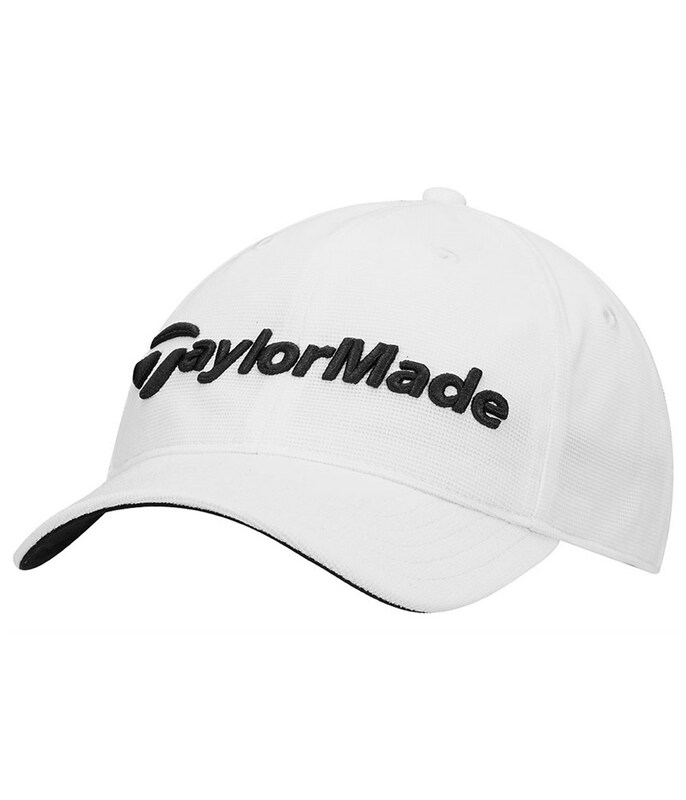 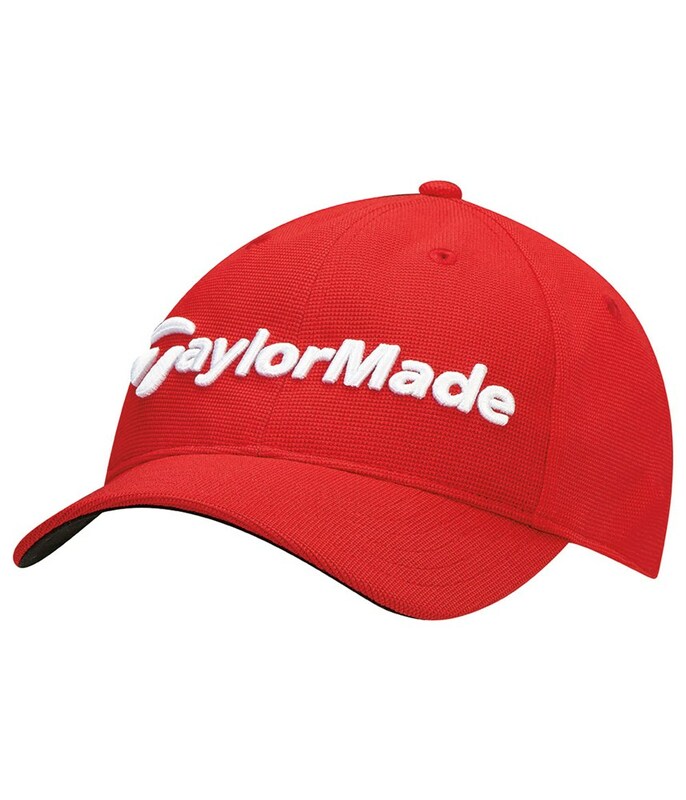 The TaylorMade Junior Radar Cap features a structured design with an adjustable tuck-in strap to provide a tailored comfortable fit. The performance fabric that TaylorMade have used also features a 25 UPF finish to provide protection from the sun. 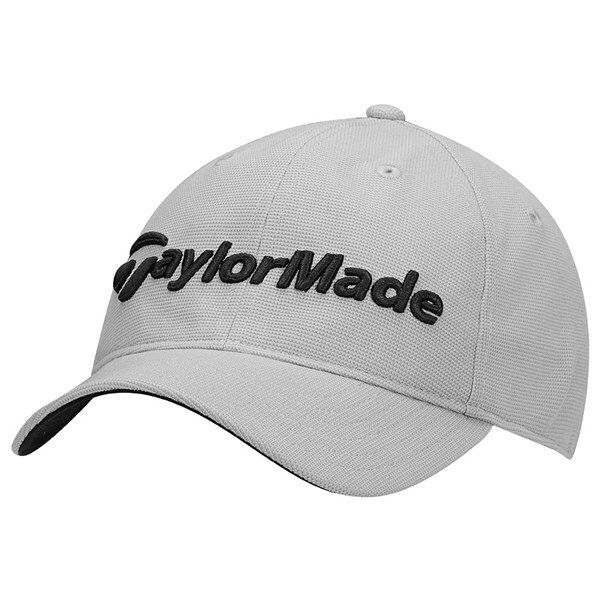 A moisture-wicking inner headband improves comfort and performance. 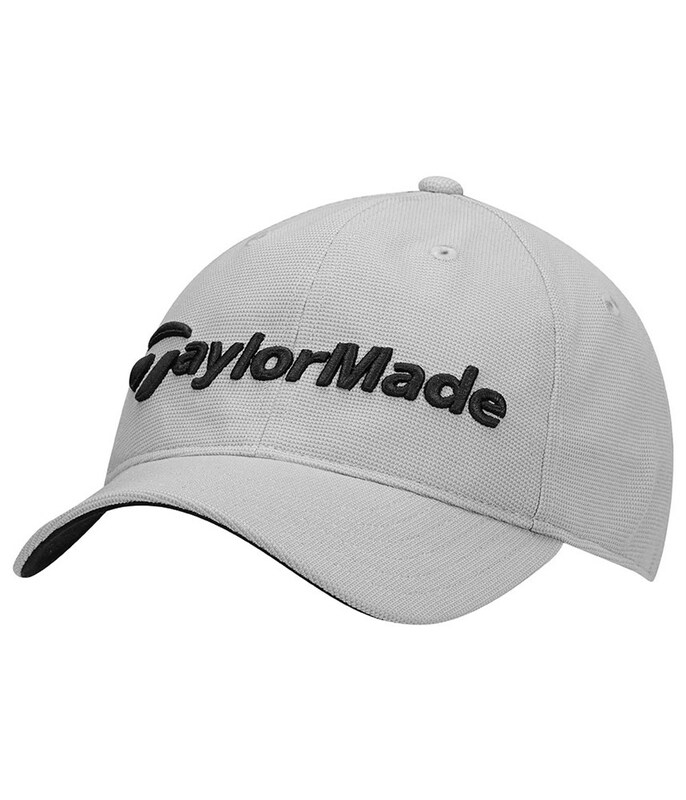 A dark underbill design will also help reduce glare.